JOIN UPHI NOW​ Become a Member & SAVE all year long! ​Dr. 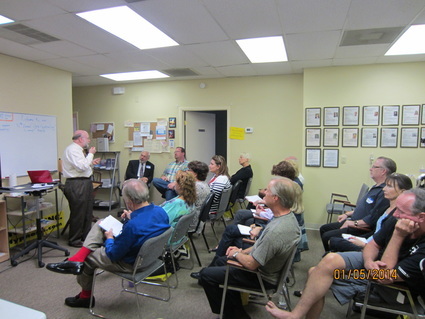 Eric Rosen, UPHI Adjunct Faculty, mesmerizes attendees at the 2014 World Hypnotism Day Hospice Fundraiser at UP Hypnosis Institute.